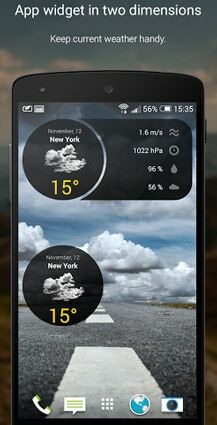 Free weather app perfectly adapted for the Android operating system! Weather forecast for the entire world! 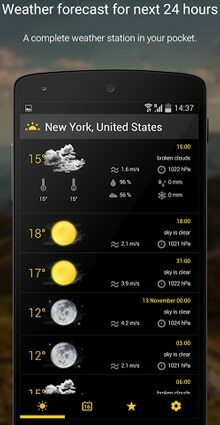 Detailed weather forecast for next 24 hours and 16 days!